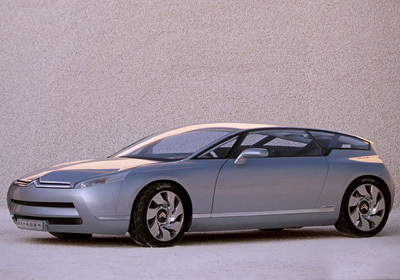 The 2002 Citroen C-Airdream concept was a 2+2 coupé with a long wheelbase and long front overhang coupled with a short rear overhang. This was in order to help create elegant, clean styling on the outside, and a spacious, airy feel inside. 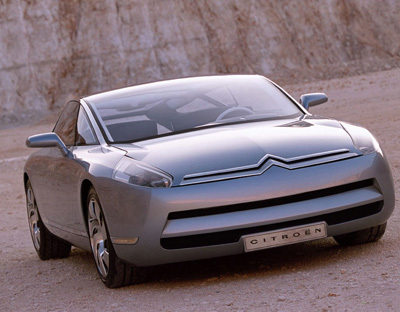 The front end of the C-Airdream is instantly recognizable as belonging to a Citroen. However the rear - aside from the prominent Citroen badge, is less obvious. The lines are more Volvo-esqe than Citroen-like. 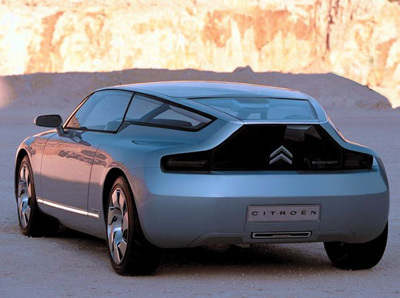 To flood the interior of the C-Airdream with light, Citroen's designers gave the concept windows which ran around the entire car, as well as keeping the structural pillars as slim as possible. The roof, which is also glazed, slopes down slowly over the back of the car before meeting with the tinted rear gate. 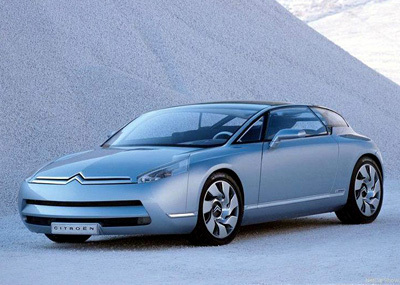 Under the skin of the Citroen C-Airdream is an advanced drive-by-wire system and Citroen's Hydractive 3 suspension system. Power for the concept came from a 3.0 litre V6 which developed 210 horsepower. In the passenger compartment was a navigation and information screen mounted in the dash. This was controlled using an interface in the central armrest.